A year’s subscription to Strava costs £47.99, but you can have one month’s free trial to decide if the app is right for you. 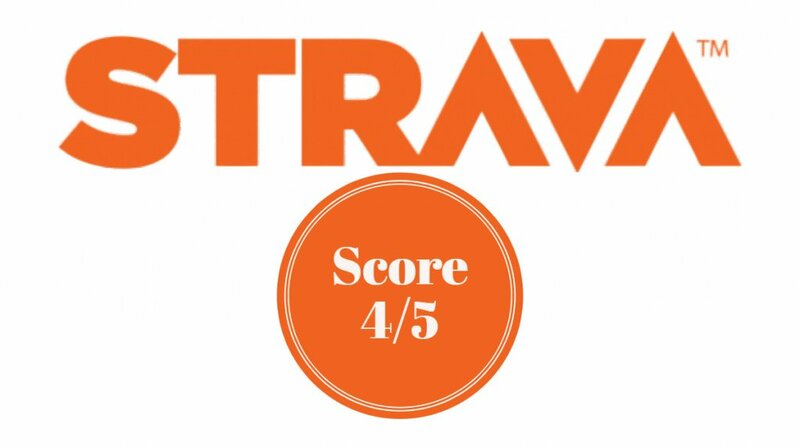 Strava’s popularity has turned it into a social network, with users able to share their best times, running and cycling routes with friends and family. 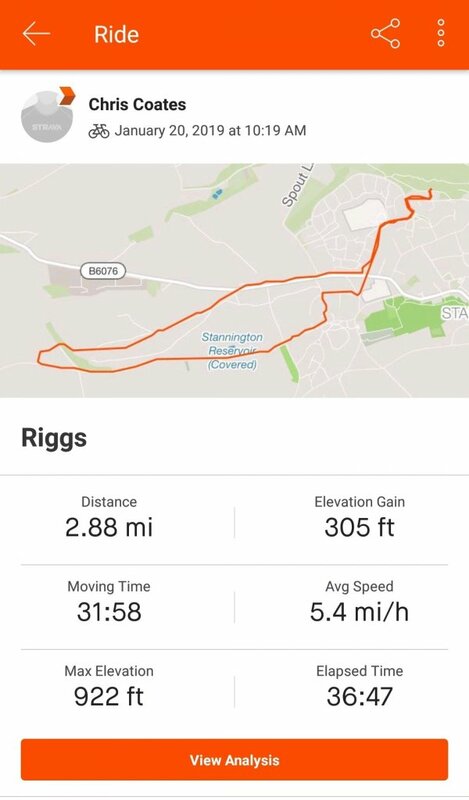 Strava performs well simply as a record of your weekly exercise. 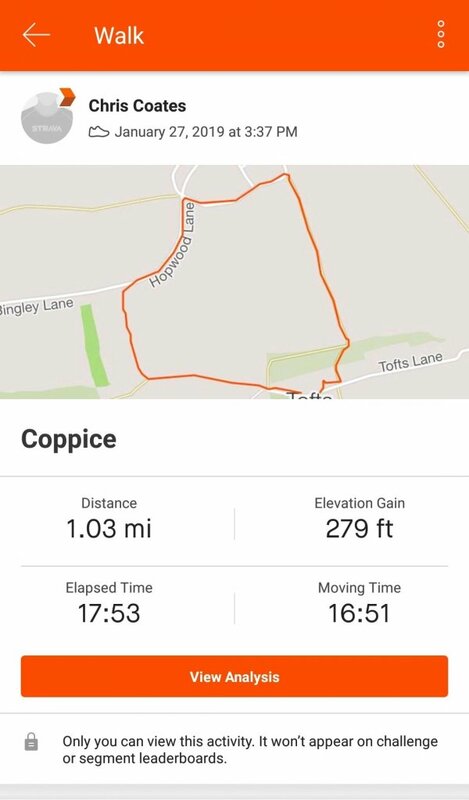 When you go for a walk, jog or bike ride, you can record your activity, and the app will track your route, recording the distance travelled and how many calories you’ve burnt. You can also link it to a smart watch so it can record your heart rate. It then adds up all your recorded time and produces a monthly report of your activity, with in-depth analytics. You then have the option to share your achievements on the app or keep it private. The app needs to be open during exercise to accurately track your routes, which can drain your phone battery.